1. I confess that my life has completely turned upside down since Millie came home. 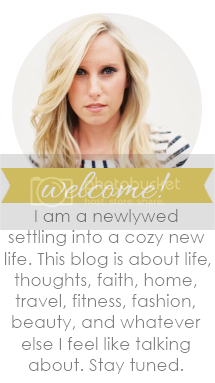 You think that just because I write about happy things in this blog and post cute little staged photos that it's all cupcakes and ice cream. Well, it's not. I have two weeks worth of laundry that I haven't even touched. I've resorted to wearing the hospital mesh underwear they gave me in a plastic package. TMI? Sorry...I'm being real here. Our master bathroom hadn't been cleaned for 3 weeks until my mom graciously cleaned it for me yesterday. FYI- my husband is a hairy beast and there was a furry animal starting to form on the tile floor. We opened a jar of cheese sauce for taco night last night and there was a lot of green mold. Like, a lot. Gag me. I haven't plucked my eyebrows since before my C-Section. That's almost 4 months. Just call me caterpillar face from now on. We moved in our house 4 months ago...and we still have no furniture in our front living room, nor do we have plans to get any. 2. I confess that when I do get to take a shower, sometimes I cry through the whole thing...not because I am sad, but because I am completely overwhelmed. 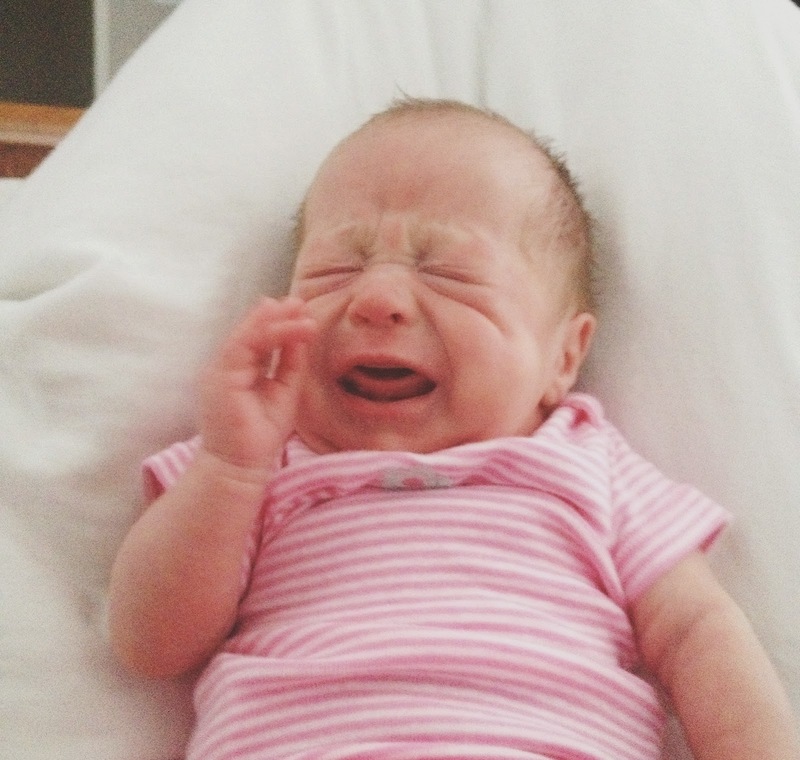 Millie has terrible colic and screams 80% of the day. The only time she isn't screaming is if she is eating or laying in your arms with a Wubbanub in her mouth. Our view 80% of the time. Love you, Mills. I am somewhat regretting typing in a past blog that I look forward to getting up with Millie in the middle of the night. I looked forward to it for like the first two weeks...then when she got to the point where she wasn't sleeping at all, I started to question what the heck I was thinking typing that. I love her so stinkin' much...but I'm exhausted. 3. 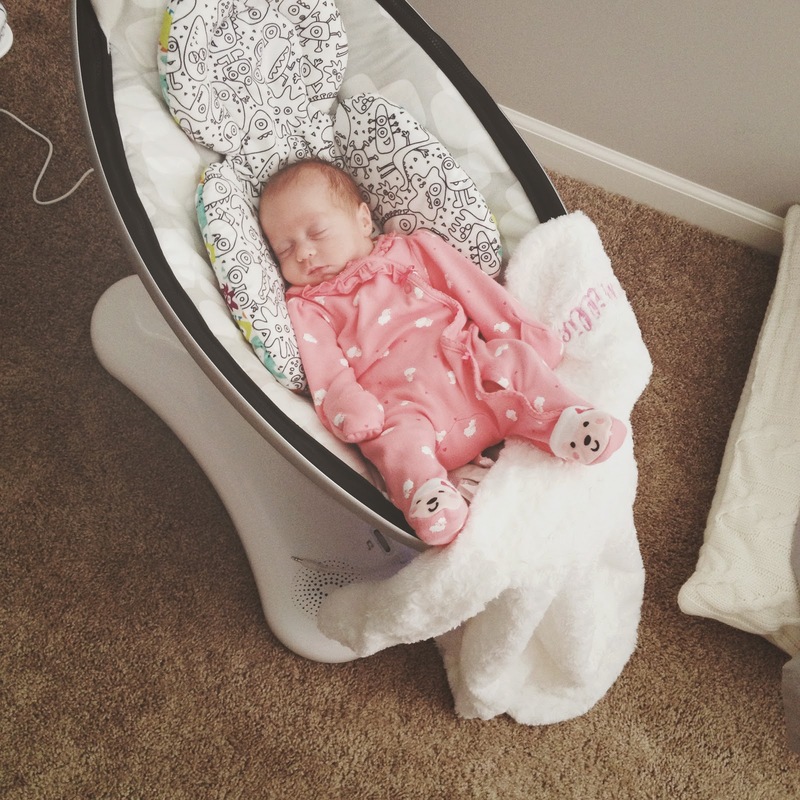 I confess that when we do finally get her to sleep and put her in the Mamaroo (because she can't lay flat from acid reflux), we are too scared to strap her in for fear of waking her. So, 30 minutes later she ends up in this not too safe position because she has ADHD and can't even sit still while sleeping. Then, I have to sit and stare at her to make sure she doesn't move any further down which means I don't get a nap. 4. I confess that I totally watched the Bachelorette for the first time this season last night, don't know either of the people involved, and yet got so teary eyed over their proposal and engagement. It was so sweet and I discovered I am just a huge sap for love stories in general. 5. 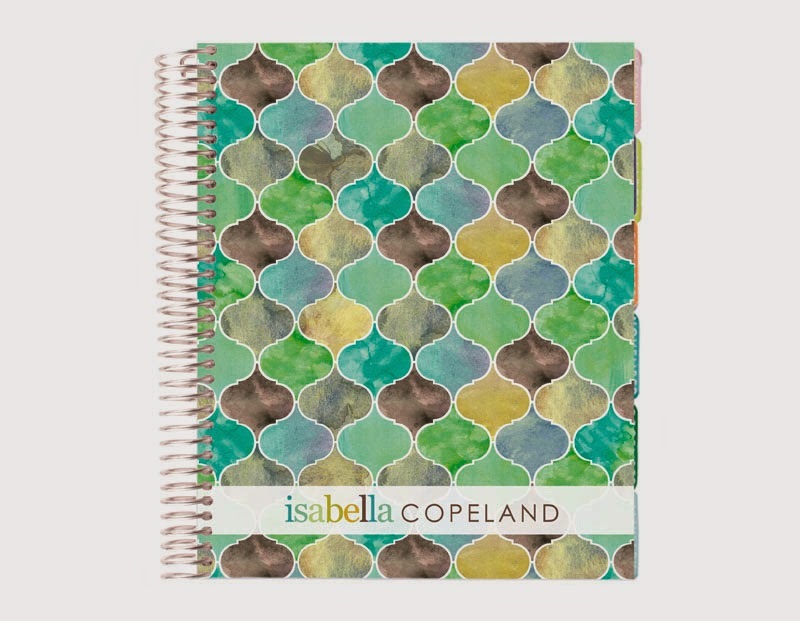 I confess that I have become completely obsessed with my Erin Condren Life Planner I recently purchased. I have color coded everything, jotted down everyone and their dog's birthdays, planned out 2 months worth of future blog posts (now let's see if I have the time to post them), planned my menus for each week, jotted down a cleaning schedule, laundry schedule, doctor's appointments, etc. I wholeheartedly believe this is the only way I will stay afloat these days. 6. I confess that I purchased a dress for Millie's newborn pictures/family pictures, wore it, left the tags on and returned it the following day. I was going for a specific look and knew I would never wear it again. Sue me. I broke the law. 7. I confess that I would give my right AND left arm for a Pizza Hut Stuffed Crust Pizza or a box of Kraft character shaped mac' n cheese right now. I gave up dairy for Millie and it is seriously one of the hardest things I have ever had to do. Dairy is in EVERYTHING and you don't realize it until you no longer have the luxury of eating it. 8. I confess that I get some sick satisfaction from removing the sock lint from in between Millie's toes. I am like a mama ape always picking and perfecting my baby. 9. I confess that I went the better part of yesterday at work with my nursing bra straps not hooked under my shirt. 10. I confess and finally admit that I literally can't survive without my husband. He is out of town this week on a mission trip and won't be back until Saturday. Life with a newborn baby is exhausting. I am seriously thanking the Lord right now for my mom's help. Love you, mama.